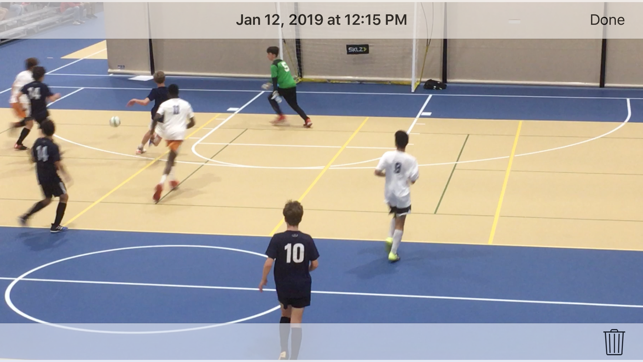 AfterCam is a SPORTS Parent Dream! A video camera that helps you keep only the action moments AFTER they’ve happened. It continuously captures video, but won’t save anything to your photo library until you tell it to so you are only looking at HighLights! Makes creating a sports highlight film very easy!! With AfterCam, there’s no need to record hours of video you know you’ll never edit. 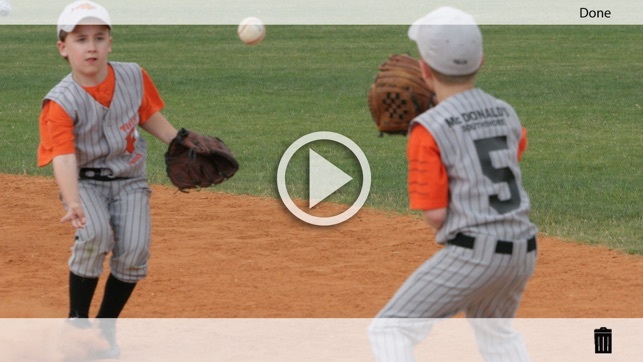 So, instead of recording your kid's entire game, record only the highlights to begin with. You simply aim it as if you were recording video; then, when something memorable happens that you want to keep, press one of the number buttons to save the previous 5, 10, or 20 seconds as a video clip. 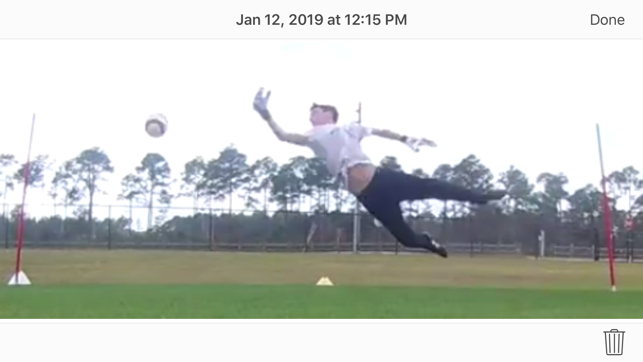 You can also take still photos any time without affecting the video and the controls are duplicated on both sides for easy use with either hand! 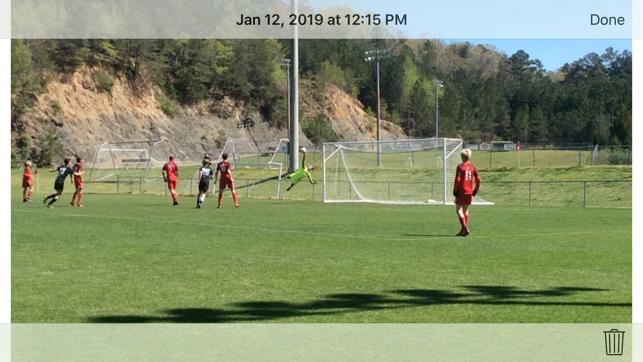 We love this app for capturing our kids soccer highlights!